FASHION ON ROCK: Find Your Squad And Roll! 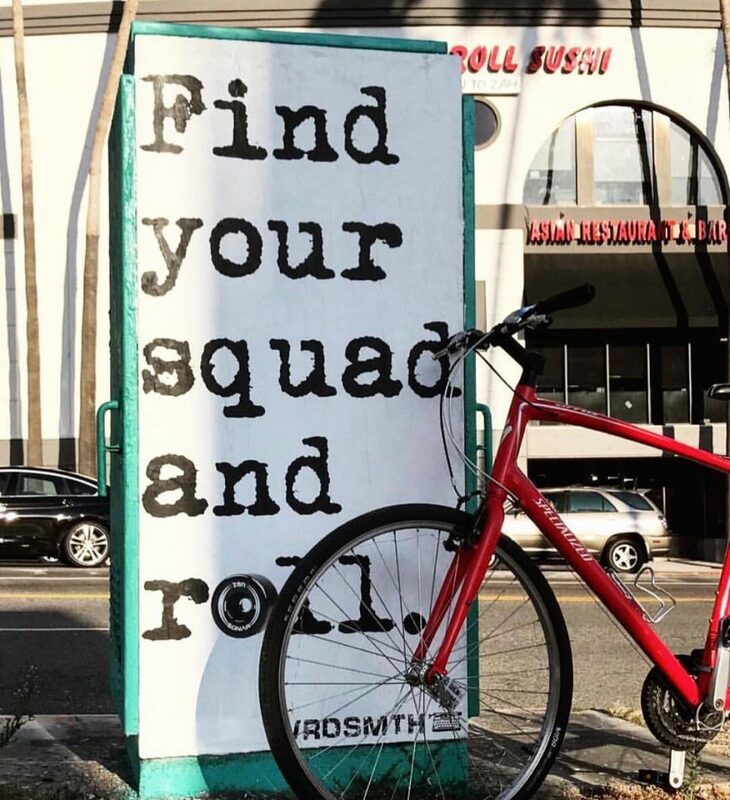 Find Your Squad And Roll! God I love this quote, you know why!? Because it brings people some hope, let me be more clear. Once you find your squad, be sure to bring more people in don't separed them. Everyone deserve to be part of your squad.